Diversity Value Index | Assessing the impact of diversity on organizational transformation and business outcomes. The 2019 Diversity Value Index is open. Participation is simple and (as always) is of no cost to participating organizations. All that is required is completion of the 2019 Diversity Value Index Survey. Participants will receive a personalized takeaway for use in benchmarking, a participant’s badge, recognition in the 2019 DiversityValue Index Benchmarking Reportand a 40 percent discount on the report when it is published later this year. The2019 Diversity Value Index Survey closes May 31st. If you have any questions about the DVI program,please contact glitaker@humancapitalmedia.com. 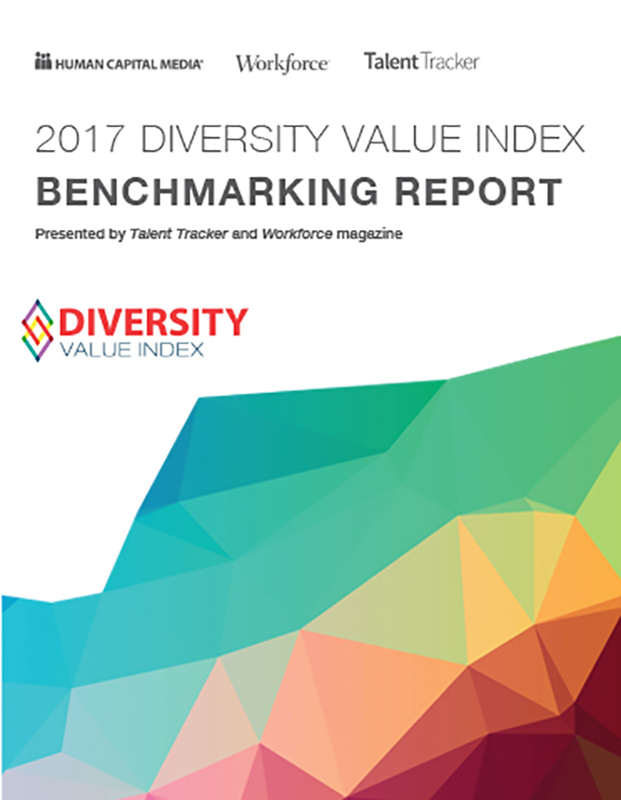 The Diversity Value Index, or DVI, was created by Human Capital Media in 2012 to assess the real impact of diversity on organizational transformation and business outcomes. Designed to educate professionals about the bottom-line impact of diversity, advise with best practices and innovations from the D&I function and inspire organizations to move beyond the concept of diversity as a bio-demographic function alone, the DVI provides a deeper understanding of the significance of the diversity and inclusion function. In 2017, we combined the DVI with our new custom analytics service, Talent Tracker. Talent Tracker integrates data from the U.S. Census, National Science Foundation, the Bureau of Labor Statistics and other public sources to provide data-based insights about the labor market. Using Talent Tracker, we created a more complete and data-driven picture of the current diversity mixture of the U.S. labor pool. How does the DVI work? The Diversity Value Index Survey will serve as the basis of the new DVI. Participant input provides broader understanding of the value of diversity and unique and innovative solutions and ideas for business. Talent Tracker data will give broader demographic understanding. Specific and measurable organizational practices are key to understanding the changes in organizational diversity. Continuing to assess the impact of diversity on organizational transformation and business outcomes is important, and we would like to continue improving the information we share. By examining data from both public and private sources, we hope to gain a more robust picture than ever before of D&I achievements and outcomes. This new approach to the DVI can improve best practices in diversity by considering the available talent pool in conjunction with the endeavors of participating organizations. The transition to a free survey will help lower the barrier of participation in the program and allow for a wider organizational variance in participation. Participants will receive participation badges and recognition on our website. Our aim is to gain better understanding of the current condition of diversity and inclusion, where improvements might be made and to more quickly provide participants with a valuable asset for self-assessment. Are there any materials that I can purchase? In 2017, we are combining the DVI with our new custom analytics service, Talent Tracker, which integrates data from the U.S. Census, National Science Foundation, the Bureau of Labor Statistics and other public sources. By examining data from both public and private sources, we hope to gain a more robust picture than ever before of D&I achievements and outcomes. Who do I contact if I have questions about the DVI? Send all questions to Grey Litaker of HCM Research and Advisory Services: glitaker@humancapitalmedia.com. The DVI is open to all for-profit, nonprofit, government or academic organizations, regardless of size, location or industry. There is no cost to participate in the DVI. How will data from my DVI application be used? Organizational data will be reported in aggregate in the “2017 Diversity Value Index Benchmarking Report.” The Research and Advisory Group will also use the data to generate a custom data summary delivered to all participating organizations shortly after the survey closes. In addition, your organization’s name will appear in the report and on the Workforce and DVI websites as a participant. Benchmarking asset based on survey results. Discount on the DVI benchmarking report. Participation badges for use in print and social media. Recognition on the DVI and Workforce magazine website. What does the 2017 DVI Benchmarking Report contain? Short overview and history of the DVI program. Demographic information on participating DVI organizations, including size, industry and D&I function type. Comprehensive list of best and unique practices used in the D&I field. Comprehensive analysis of the changing diversity mixture of the U.S. labor pool. I work for a vendor. Can I apply? Yes, but you should reference your internal D&I programs. Vendor applications that reference their external D&I programs or services are not included in the benchmark. How do I apply for the DVI? There is an online application process with downloadable planning worksheets to help your organization prepare its application. Once the application period opens you can register and access the application. There is no word count limit to applications. All photos and charts must be inserted into the application itself; the application does not allow for other attachments. Judges include senior diversity practitioners, suppliers, vendor executives and D&I experts. DVI judgeship is open to senior practitioners and D&I executives from any size organization and industry. Judges are vetted prior to the application review process. Many judges participate year after year. Each application is reviewed by multiple judges to minimize bias. Judges do not review applications from organizations in their industry and may recuse themselves from any application if there is a potential conflict of interest. Judges are given a detailed set of instructions and a scoring rubric to assist them. Judges rate an organization in each of the dimensions of the DVI Framework: strategy, leadership commitment, execution, impact and business performance results. For each question, judges assign each question a score from 2 (underdeveloped) to 5 (vanguard). Are there any materials that I can download? What is the Diversity Value Index program? In 2017, we are combining the DVI with our new custom analytics service, Talent Tracker. Talent Tracker integrates data from the U.S. Census, National Science Foundation, the Bureau of Labor Statistics and other public sources to provide data-based insights about the labor market. Using Talent Tracker, we will create a more complete and data-driven picture of the current diversity mixture of the U.S. labor pool. 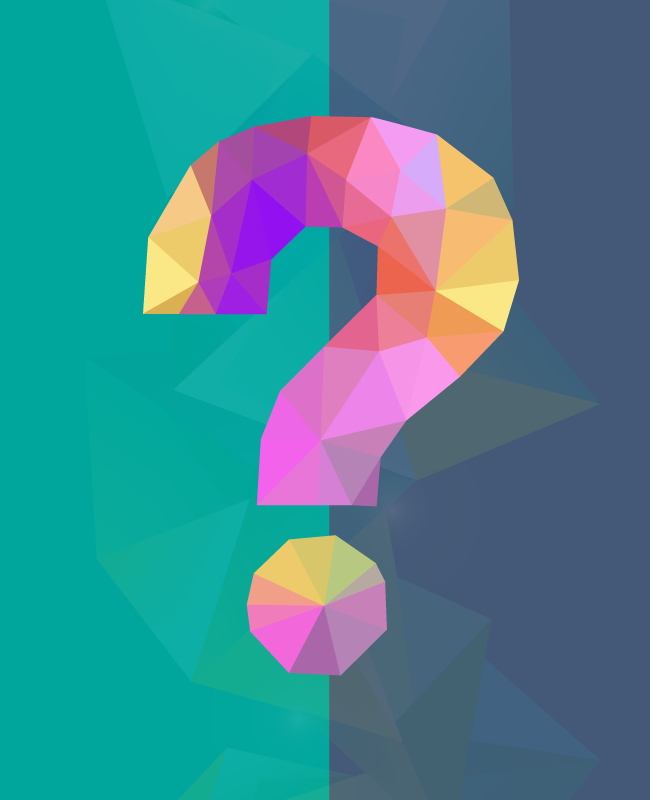 How is the DVI different from other award programs? The DVI program stands out as a peer-based benchmarking program designed and judged by experts and practitioners. It seeks to understand the state of organizational diversity without ranking organizational progress in achieving diversity. Would you like to be kept informed about the DVI? Comercializadora PIEC, S.A. de C.V.
MOL Hungarian Oil and Gas Public Limited Co.
Careerbricks Learning Solutions Pvt. Ltd.
Eleanor Baughman, senior talent acquisition manager, Milestone Systems Inc.
Marjorie Derven, managing partner, HUDSON Research & Consulting Inc.
Kammy Haynes, CEO, Kammy Haynes Unlimited Inc.
Kenneth L. Johnson, president/diversity recruiter, East Coast Executives Inc.
Katie Lawler, HR manager, Community Action Inc.
Melanie Shong Helm, human resources manager — investigations, Huntington Ingalls Industries Inc.
Wendy Smith, head of candidate and new employee experience, NCR Corp.
Fred Stawitz, principal, technical training, Kinder Morgan Inc.